As regular readers may know already, I am a big fan of affiliate marketing and building affiliate niche websites as these are what fuels my life free of the most-dreaded 9-5. The course I will be reviewing for you today, Kyle Trouble’s Pro Niche Site course, is a training course I’ve just completed and I wanted to share my experiences with you. When he’s not busy growing his Olive Oil brand or triggering the ever-so-bitter #Feminist Twittersphere, Kyle spends his time enjoying life as a digital entrepreneur, nomadic traveller, dating coach and of course; building up his affiliate niche sites portfolio. The only work I do is picking domain + niche. You can find out more about Kyle on his blog at thisistrouble.com where you’ll also find his latest ideas and thoughts on anything related on online business, travelling and dating. I came across Kyle on Twitter a few months ago and from what I can tell, Kyle is a trustworthy guy and he’s never given me any reason to doubt his claims + judging from his course, it’s clear he knows what he is talking about. What Is The Pro Niche Site Course About? 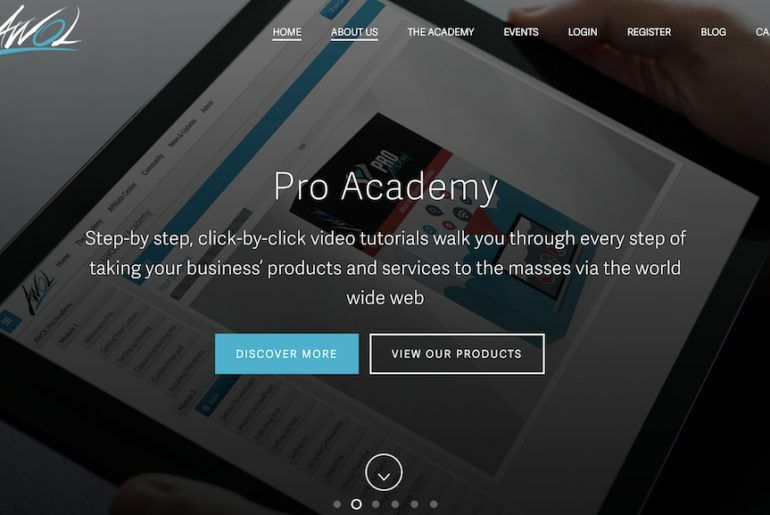 The Pro Niche Site course is a collection of 29 video and audio lessons that go through the entire process of what you need to know and do to create a passive income niche website that at a minimum, should guarantee you an income of around $100 per month. Now, I will give a better idea of what you will be learning inside the Pro Niche Site training course below, but for those who are unfamiliar with niche sites and how they make money, let me give you a quick introduction. Niche sites are “small” websites that target a specific part of a broad market with specific information. Whenever you are starting an online business using the affiliate niche site model, you always want to go for something specific. 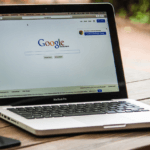 This will help you get a foot in the door quicker and thus; you’d be able to generate traffic and hopefully sales in a relatively short time. NB: Yes – unlike other courses – Kyle actually shows you his own websites which you can go in and analyze for yourself – not many course creators actually let you see their own projects. How Can You Earn Money From Niche Sites? The entire business model of niche sites is simple. In a nutshell, that’s all there is to it and that is what the Prio Niche Site course will show you what to do. Obviously, it’s not that simple, but after you follow Kyle’s instructions and training material “over his shoulder” sort to speak, you are quickly going to learn how to do it all – and profitably too. What Will You Be Learning Inside Pro Niche Site? and much more (24 more lessons). Kyle walks you through absolutely everything you need to know from picking a niche (blog topic) and setting up your domain and hosting, all the way to how to hire content writers and how to monetize your website through carefully crafted high-converting content pages. The course truly covers everything from A-Z. From my experience in affiliate marketing and niche site building, I can tell you that Kyle’s information is legit and yes; it can really get you to the $100 per month as it claims. Now, as you may have seen already, many affiliate marketing courses will tell you that you can make “thousands” by tomorrow night. This is absolutely not true as affiliate marketing does require time to grow and see results and I’m glad to see this course has no mention of such bogus claims and its main purpose is to get you to your first $100. Making your first $100 is the first step towards making $10,000. I know it doesn’t sound like much, but securing your first $100 will do wonders for your morale and it will help you keep pushing to start reaching new levels of income online. I earned my first sale after months of doing affiliate marketing and I earned a total of $0.87c. It sounds silly I know but those 87 cents gave me the motivation to keep on going and today, thankfully, I earn a lot more than that. I have recently let go of one of the two content writers I had as the relationship was turning a bit toxic so I am now desperately looking for somebody else. 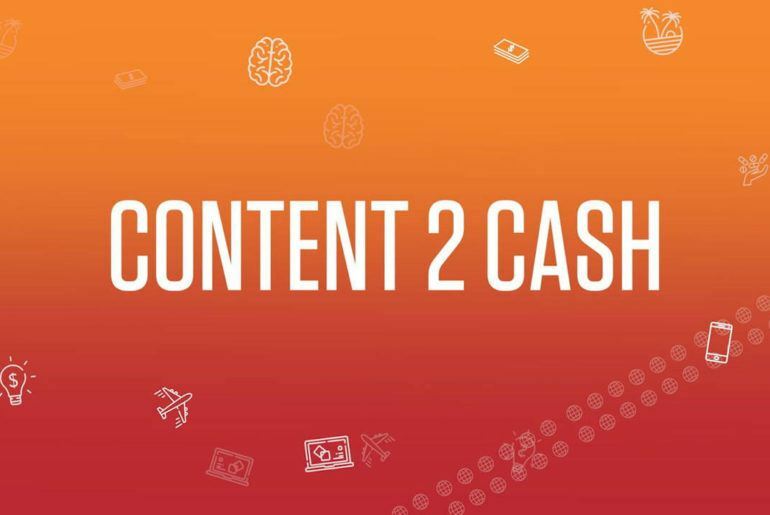 Kyle, who now outsources all his content to freelance writers is definitely more knowledge about me on the topic and he has a solid-formula of how to find, test and hire content writers. I have my own methods of how I do SEO and I tend not to focus too much time on sending outreach emails (to connect with other bloggers). However, it was a great lesson finding out about Kyle’s approach and tips on how to best go about sending outreach emails and finding guest post opportunities. While I do not have any immediate plans to start reaching out to bloggers just yet, I now have an idea of what to do and how to do it when the time comes. Overall the Pro Niche Site is a rock solid effort and I can see why it’s highly-regarded by hundreds of students. I enjoyed the course and even after so many years of affiliate marketing under my belt, I still managed to walk away with some great tips and ideas I can use in my own niche site businesses. The only thing I did not like was that some of the videos do not seem to be in the right order. I understand Kyle had another course prior to creating Pro Niche Site so he merged some of the older content into the new one and thus it has created some discrepancies in the flow. Apart from that, I do not have anything negative to say about this course. Kyle takes his time to explain every little detail and you will learn a lot seeing him go through all the steps while setting it all up “in real time”. How Much Does Pro Niche Site Cost? At the time of writing, the Pro Niche Site course sells for $397 and with that, you get access to all the material + all the bonuses you can see here. Some may find this to be a bit pricey but I would say that if you are a complete beginner to affiliate marketing, you will find that this course is well worth the money as you’ll be seeing first hand how to go about creating a successful side-hustle in the form of an affiliate niche website. Do I Recommend Pro Niche Site? It’s a great course for beginners and I do think that it’s a great resource to be able to get through the learning curve quickly on your way to bringing in your first $100 paycheck online. I’m a big fan of this course and I am also a big believer in the affiliate niche site business model. Many may think affiliate marketing is dying off, but I would argue it’s just getting started and the Pro Niche Site course will show you how to go about securing a fantastic side-hustle for the future. Thank you for reading my Pro Niche site review. If you do have any questions, be sure to leave them down below. I look forward to seeing you succeed with this and I wish you all the best.